Our tow services aren’t limited to personal vehicles. We also have tow trucks for equipment tow, loading and moving services. We understand that emergencies can happen anytime, anywhere. 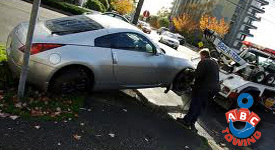 When an emergency happens in the White Center, WA vicinity, we can safely tow you and your car home. Our tow trucks for White Center are ready any time of the day. We can even provide air decks for your special hot rods and lowered vehicles. 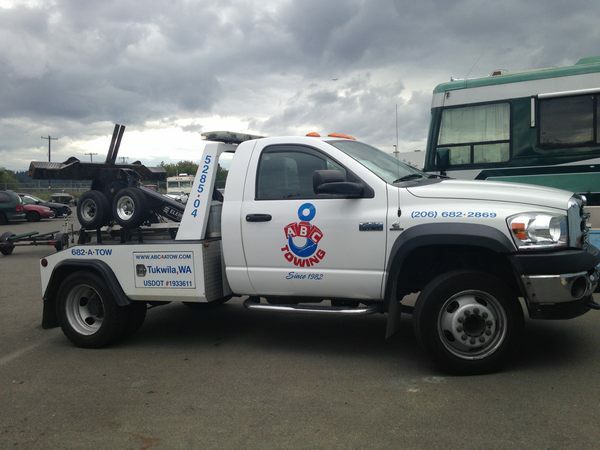 We provide local towing and tow truck services for the White Center community. If your vehicle experiences fuel pump failure, a battery boost in the middle of the night, or a traffic accident, we will tow you to the nearest mechanic shop. We are also proud to offer professional, efficient and accountable towing services in the entire White Center municipality. We have a camera-controlled compound with a 24-hour compound staff, 24-hour internal dispatch, an extensive inventory system, and state-of-the-art equipment. We believe that, for every business, fast and friendly service to its community must always come first. We highly encourage fleet companies to set up an account with us to maximize our towing discount offerings for your tow truck needs here in White Center. 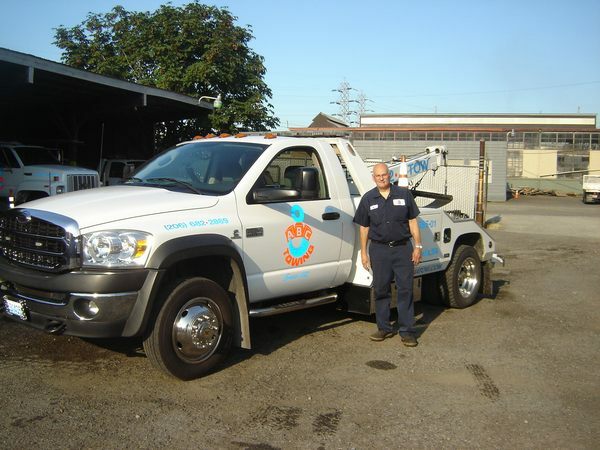 Our 24/7 tow truck and towing operation aims to help out those in need of roadside assistance. You can feel safe on the roads of White Center. And our tow trucks are not only for towing services. We have trucks to meet your needs in transporting goods. We cater to any business you may have.